YOUR STRATEGIC PARTNERS FOR ALL YOUR VISUAL COMMUNICATION NEEDS. ALLOW US TO PARTNER YOU SO YOU CAN GET ON WITH WHAT YOU DO BEST!! Croft Print is a 100% NZ owned and operated family business. 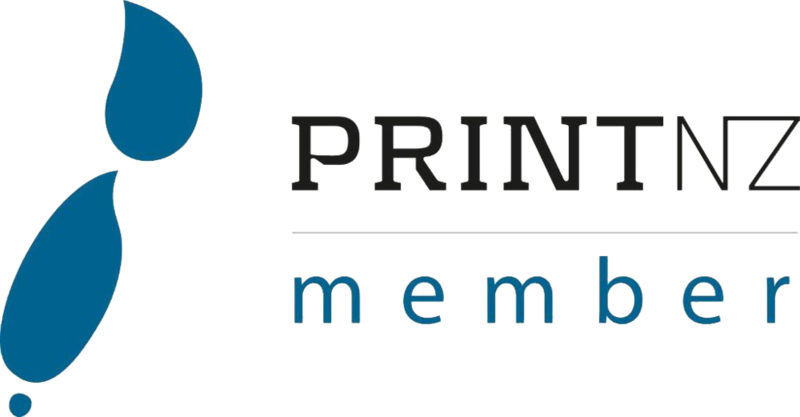 Established in 1985 by its director David Croft, it has grown from a small owner operator to the smooth and efficient operation it is today offering over 30 years of printing experience. We operate all modern Heidelberg offset machinery and keep abreast of the latest print technology updates. Digital print is also a strong component of our business. The HP Indigo is a leading option for high quality digital print work complemented by a full service digital finishing operation. As an environmentally conscious company we use soy and vegetable inks and promote ECF & FSC papers as well as recycling all paper. We use minimal chemicals in our day-to-day running and are in the process of upgrading to a chemical free plate making system. We are a great team with loads of industry experience in marketing, graphic design and print. We love what we do and this passion has helped us to build a fantastic working environment to benefit our clients. We work with a wide range of customers across all industry sectors from small businesses to large organisations here in Christchurch, throughout NZ and overseas. Our clients expect solutions. We’re used to delivering great results on time and well within budget. We can do the same for you. We are approachable, loyal and dedicated to providing the best service possible… we are a pretty clever bunch too! it is safe to say they deliver Jade outstanding service. The long and continued relationship with Croft Print has been outstanding. We look at Croft Print as an extension to our business. The quality and consistency of the work you supply is always of the highest standard. Thank you and your great team for the excellent service you provide. Croft Print have been fantastic, they excel in meeting deadlines, following briefs and solving problems. Their extensive knowledge of print has also helped us with creating wonderful print collateral while staying within budget. What I am most impressed about is the level of communication, you are always well informed on the status of a job and the cost involved. They are honest, down to earth people that are an absolute pleasure to work with. The Designco team are a fantastic bunch to deal with. We just love the latest idea’s they put together for our Motorcycle Safety campaign, it was original & very clever. We have already had a very positive response. I would not hesitate recommending them to any other companies looking for great design. © Copyright Croft Print. All rights reserved.